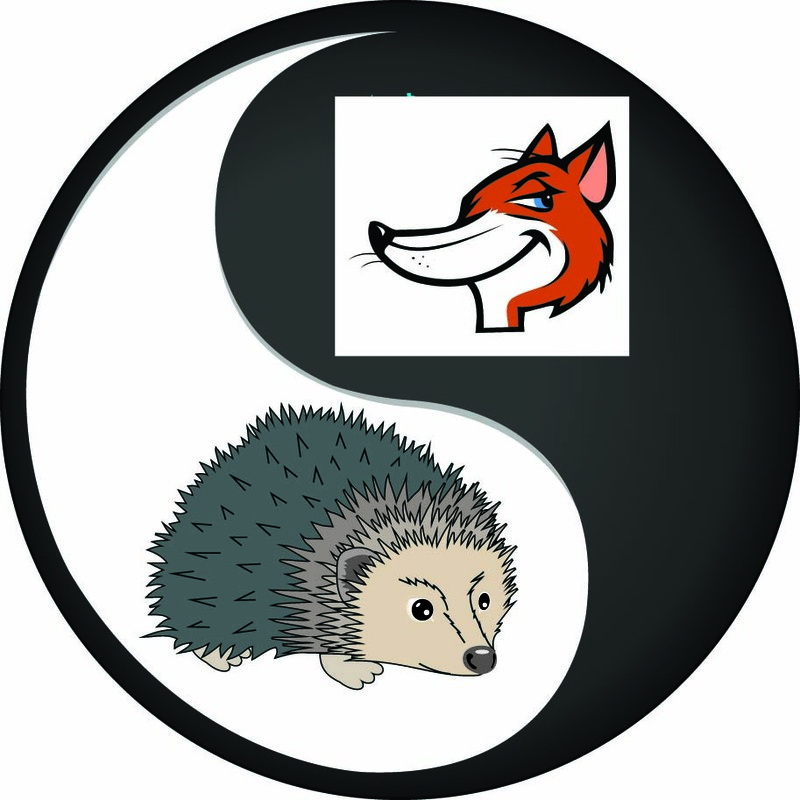 Business unit teams putting together a new product portfolio may find it rewarding to think like both a Hedgehog and a Fox. Foxes are developers who use many lenses for broader vision. Like foxes, such developers travel outside well-marked pathways, taking various approaches to create value for a customer. They look at development on a case-by-case basis and can often make a commercial success of a radical product idea. Hedgehogs don’t seek out new information about competitors’ and customers’ needs that are off the pathways. They stick closely to proven strategies and business models. Foxes constantly seek information relevant to a development’s strategic intent, listen to it, and amend their approach. However, this seeking can make them susceptible to fads and the danger of a slide into short-term focus. The secret of sustainable growth in revenues and profits through new product development is to know something nobody else knows. Knowing prospective customers’ latent needs and acting on them before your competitors do is key for creating exceptional customer value. When Hedgehogs and Foxes work together to uncover these latent needs and address them in development, the likelihood of new product success rises. Often prospective customers will do more of the hard work of convincing their organization to adopt the new product. Elicitation, “ a conversation with an agenda” goes beyond surveys and interviews to draw forth previously unarticulated needs. Digging deep, the elicitor understands what benefits customers gain if your product is developed to solve customers’ previously hidden needs. The changed product can outpace competitive products in both revenue growth and profit. I have 27 years of experience in eliciting, through telephone conversations, knowledge needed for a new product idea to achieve the commercial success it deserves.